Meet Sam, she’s on a roll in her new role! The Vegetarian Society Cookery School’s new manager. 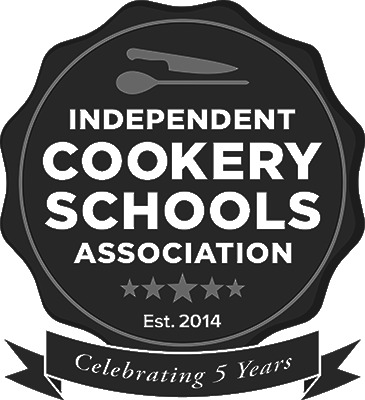 The Vegetarian Society Cookery School’s new manager! 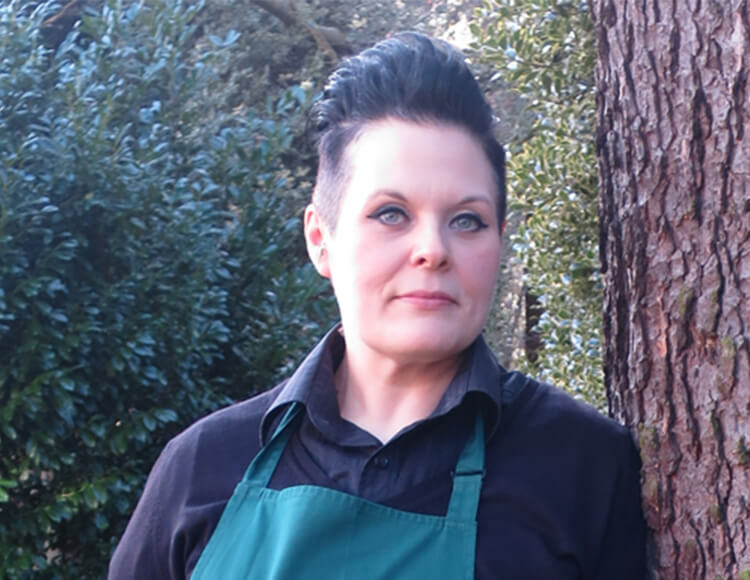 Back in January, Sam Platt took charge as the manager of the Vegetarian Society Cookery School. With her background in restaurants and catering management she has a keen eye for the current foodie trends. A keen weekend roller derby player, Sam’s already ‘on a roll’, boosting the school’s on-trend credentials with the launch of a brand new course packed with finger-licking indulgent Vegan Junk Food. The Vegetarian Society Cookery School loves getting people in the kitchen for fun, hands-on and informative cooking experiences in a friendly atmosphere. Based in Greater Manchester, the school attracts people from all over the world. Find out more at www.vegsoccookeryschool.org.